The idea that some people can stay positive after receiving a dementia diagnosis seems surprising to many, yet when faced with adversity we have only two choices — make the best of what is in front of us, or live with negativity. No one is suggesting that living with a positive outlook after being given a diagnosis for any serious disease is easy, but negative thinking is risky for your overall health, while positive thinking has health benefits. Some would say that people who stay positive in the face of chronic or terminal disease are in denial. That is not true. What these positive people understand is that a diagnosis is just a diagnosis. When you first learn you have dementia, you won’t go home any less capable than you were when you went into the doctor’s office, so why not go for the best life you can have? When I think of the people I admire for going forward with a positive outlook on their journey with Alzheimer’s, there are three who come most quickly to mind. Harry Urban has lived with dementia for well over a decade. He shares about his life on Facebook at Forget Me Not — Lewy Body Dementia and Following a Dream: World Without Dementia. Harry doesn’t sugar coat his story — at times sharing his frustration with people telling him that he can’t possibly have dementia because he’s lived such a wonderful life with it for so long. But more often, he focuses on the positives, showing stunning images of his woodworking as well as other accomplishments, while he joking good naturedly about some of his limitations. Harry is a shining example of how a person can live positively with dementia. 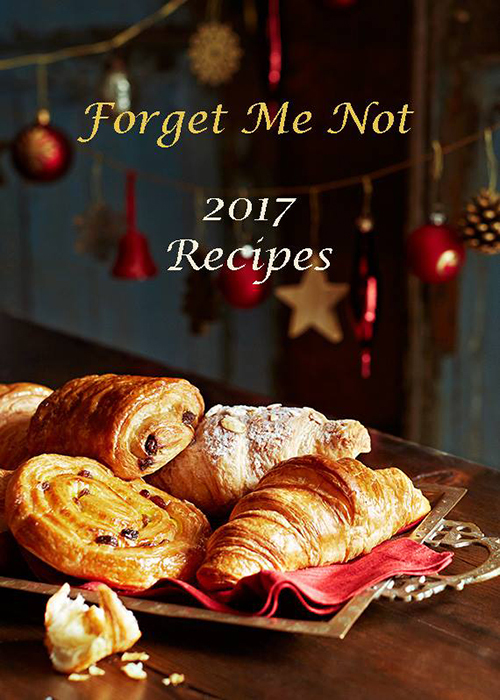 Harry even helped create a free cookbook titled “Forget Me Not: 2017 Recipes” — a collection of more than 1,000 recipes shared from people in the Lewy body dementia community. Hazel Minnick has been living with early onset Alzheimer’s disease (EOAD) for more than 18 years. In the early years after her diagnosis, she tried every treatment available but still quickly lost both cognitive and physical abilities. 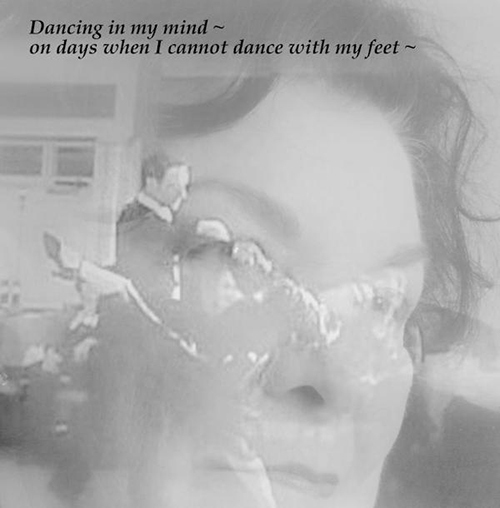 She had gotten to a low point and was depending on a wheelchair for mobility when she was, by chance, introduced to ballroom dancing. Through determination and grueling physical and cognitive work, Hazel eventually became able to participate in ballroom dancing competitions. Hazel’s story can inspire hope for all living with chronic illness. Lester E. Potts, Jr., worked as a saw miller in Alabama before his artistic talent was discovered following his Alzheimer’s diagnosis. 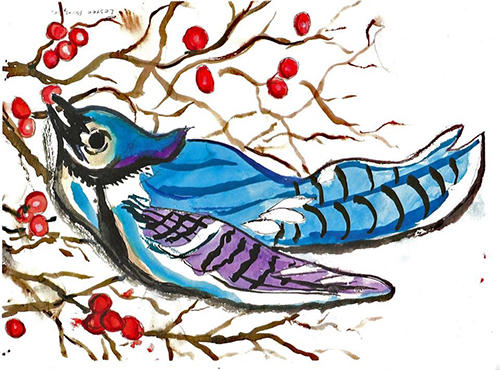 His son, Dr. Daniel C. Potts, a neurologist, was profoundly affected by watching his dad who, with the aid of an art therapy group, became an impressive watercolor artist. Dr. Potts went on to form the Cognitive Dynamics Foundation. The foundation’s primary mission is to use expressive arts and storytelling to improve quality of life for people living with cognitive disorders, such as Alzheimer’s disease. Lester passed away a few years ago and his son now showcases his artwork on Lester’s Legacy. Art changed Lester’s life, allowing him to live positively in a way no one thought possible, and his son is carrying this message forward through his foundation. 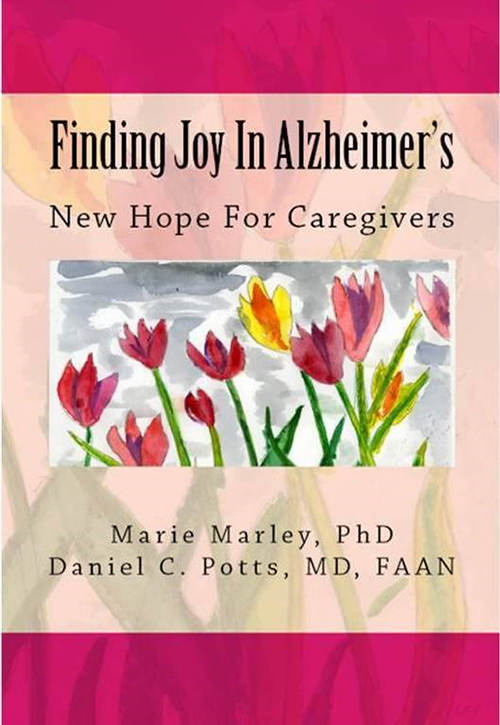 Along with Marie Marley, Ph.D., Dr. Potts co-wrote “Finding Joy in Alzheimer’s: New Hope for Caregivers.” Full disclosure: I was the content editor of this book. No amount of positive thinking (or positive acting) will make it all go away. Dementia marches on. However, the difference between a life lived with positive thinking and one lived with negativity can mean the difference between finding joy that is mixed in with the difficulties and missing out on the good that life still has to offer. Go forward with courage and hope and look for positive role models. Life can be better even if we aren’t well.